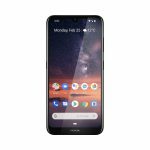 Nokia Mobile today announced the Third generation of the Nokia 3 device series announced back in 2017, with the original Nokia 3. 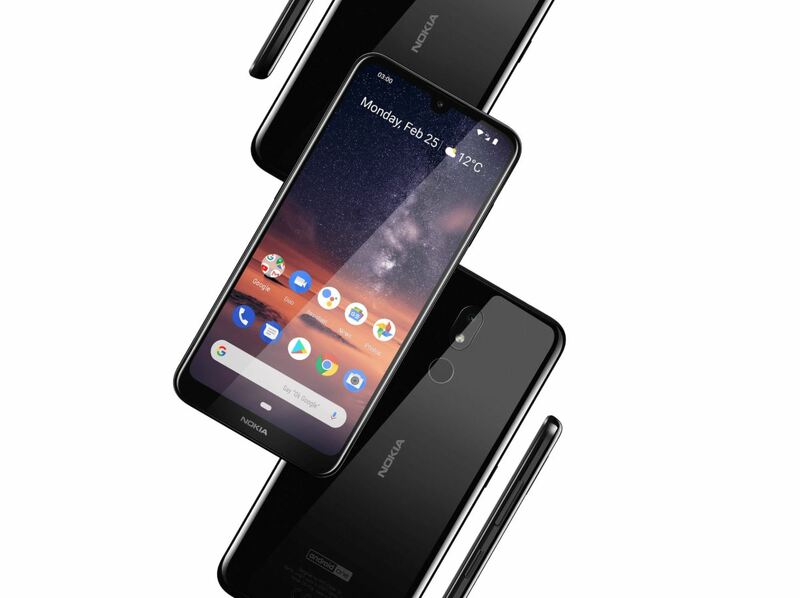 The Nokia 3.1 was announced mid last year in Moscow, while at MWC19 in Barcelona we have the new Nokia 3, that is officially called Nokia 3.2 and it looks like a worthy upgrade to Nokia 3.1 in any sense. Nokia 3.2 received a significant upgrade from the old 3.1. The 3.2 comes with a bigger 6.26-inch display with a “selfie notch”, that really looks much better than the standard notch. The newest Nokia 3 finally switched to Snapdragon, by featuring Qualcomm’s Snapdragon 429, coupled with 2GB or 3GB of RAM, and 16GB or 32GB of internal storage, depending on the variant. There is also a MicroSD card slot if you need more memory, and you probably will need more. The 3.2 comes with a huge 4000mAh battery, which is great. 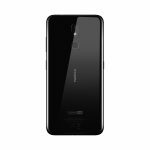 There are no details about the design on official pages, which is strange, but the phone looks a lot like the Nokia 5.1 Plus, which I really liked. Seems to be a kind of polished polycarbonate or something like that. Will update this section when we learn more about it. Other interesting features the device has is face unlock. HMD finally found a good enough solution for implementing this feature on their new device(s), and is surprising to see this, and a fingeprint sensor (with the 32GB version) on a less than 150 euro device. Another surprising thing is the Google Assistant button, and we finally have an LED notification light, that is in fact, the power button. The power button has a light that will go on when a new notification arrives, and that is, quite frankly, awesome. On the back we have a 13MP autofocus camera, with f/2.2 aperture and 1.12um pixel size. The front camera is 5MP in size (F2.2/1.12µm/77° FOV) with already mentioned face unlock capability. The phone features FM Radio, Bluetooth 4.2 and Qualcomm’s aptX sound technology. 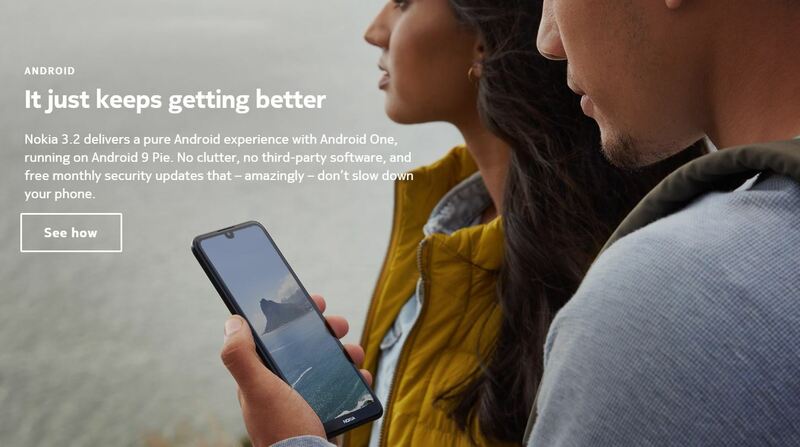 It comes with Android 9 Pie out-of-box, and is a member of the Android One program, which means 3 years of Android (security) updates. 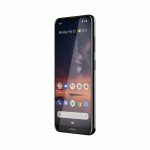 Nokia 3.2 is hitting the stores in early May, for 139USD (122 euro) for the 2/16GB variant and 169USD (149 euro) for the 3/32GB variant. The device will be available in Black and Steel.